SKU: N/A. 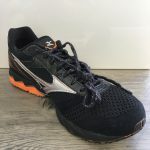 Categories: Mizuno, Running Shoes, Spikes and Racing Flats, Women's. 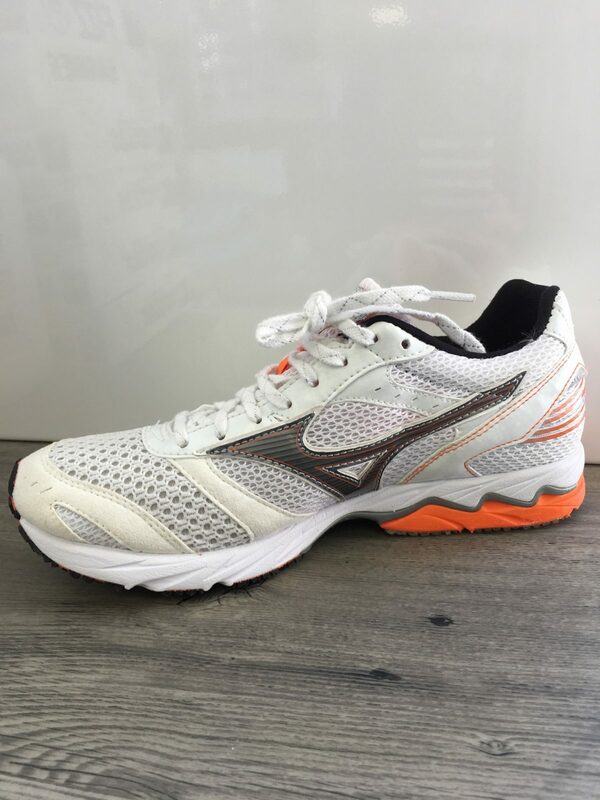 Tags: Mizuno, Racing Flat, Sample Tag, Wave, Women. 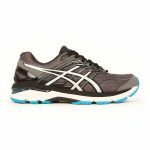 Ideal for fast workouts and racing up to the half marathon distance for most runners.